Diversity, technology, and fighting robots. Savannah and Alex continue their discussion with Adrian Choy of Robot Riot! Alex and Savannah talk with Maria Ranahan LIVE at the Chicago Podcast Festival. Alex and Savannah talk with lead robot specialist Adrian Choy about Robot Revolution, our favorite traveling exhibit. Alex and Savannah performed during the Postloudness hosted episode of Your Stories, one of their favorite storytelling podcasts! They have a conversation with Alexa, Siri writes her own story, and they finally get around to discussing the worst possible outcomes of the singularity. 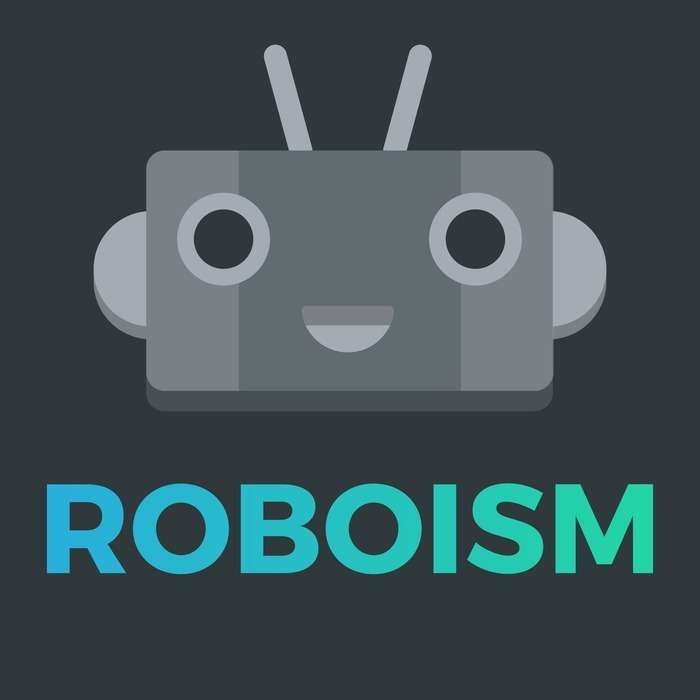 Roboism 20: ALLO, WE'RE BACK! Alex and Savannah discuss Google iO's AI-like announcements: Allo, Google Home, and the a Piazza place in Chicago. This week, Alex and Savannah just request you stop intentionally forcing robots to fall down. Alex and Savannah talk to Trin Garritano of Friendshipping and Cards Against Humanity about their impressions of gendered droids in Star Wars. This was recorded before The Force Awakens opened and contains no spoilers! Alex and Savannah finally talk about Star Wars: The Force Awakens. This week, Alex and Savannah talk to Brice Puls about Robot Revolution at the museum of science and industry, dinosaurs, and #bbgate! Savannah, Alex, and some listeners share what robots they’re thankful for!